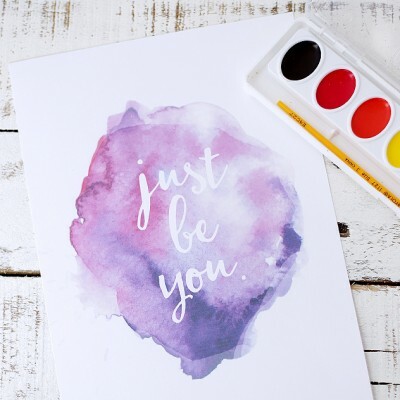 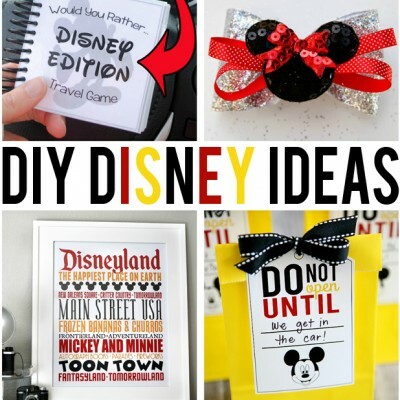 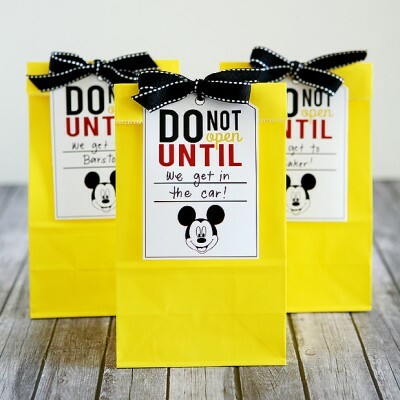 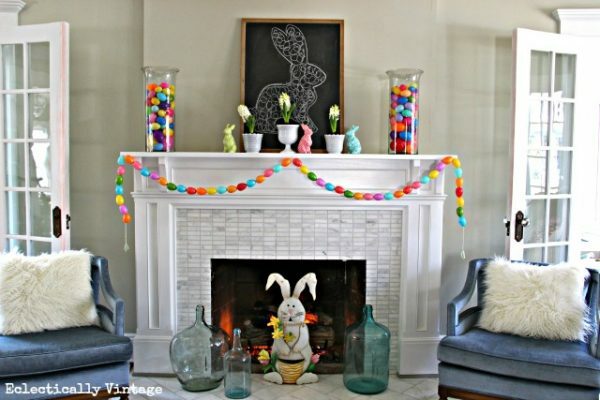 Are you ready to start decorating for Easter? 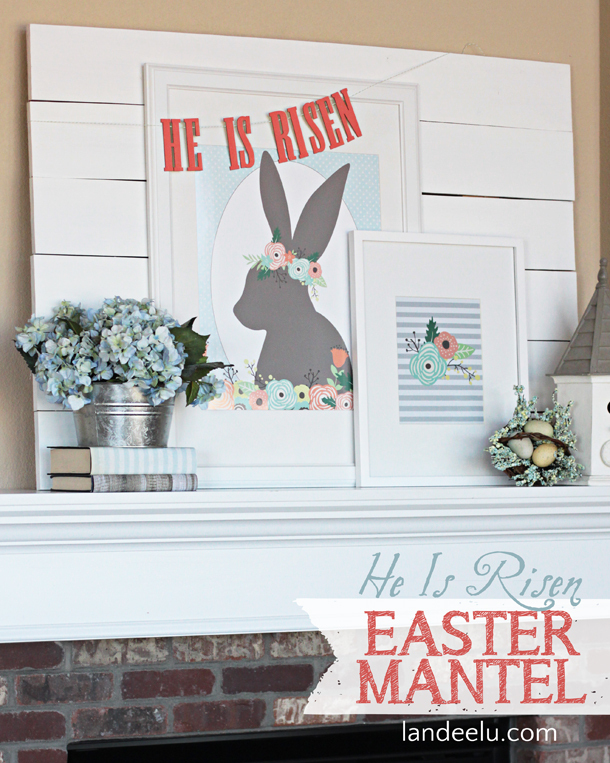 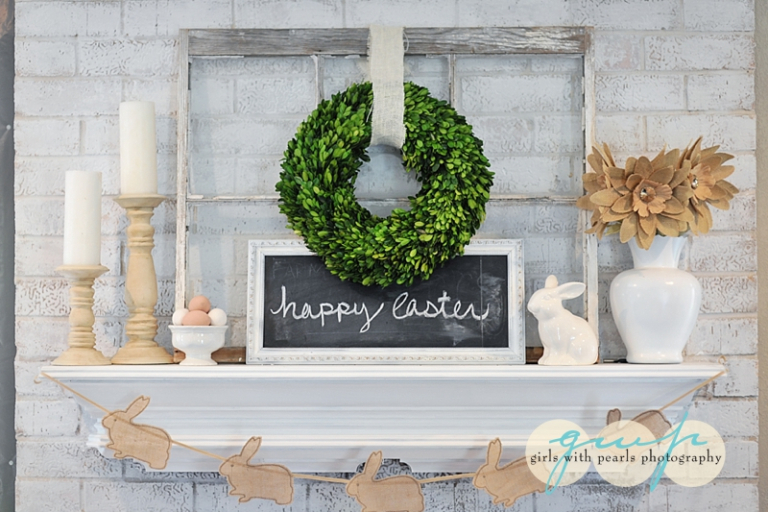 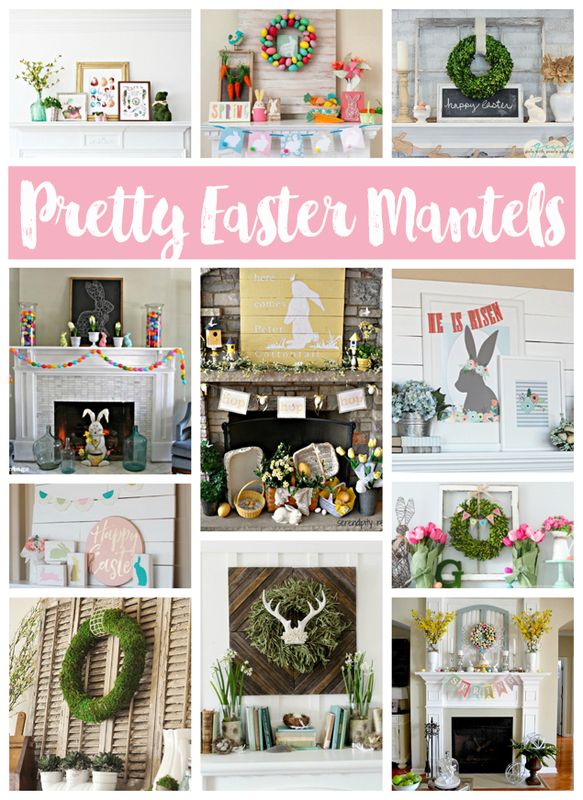 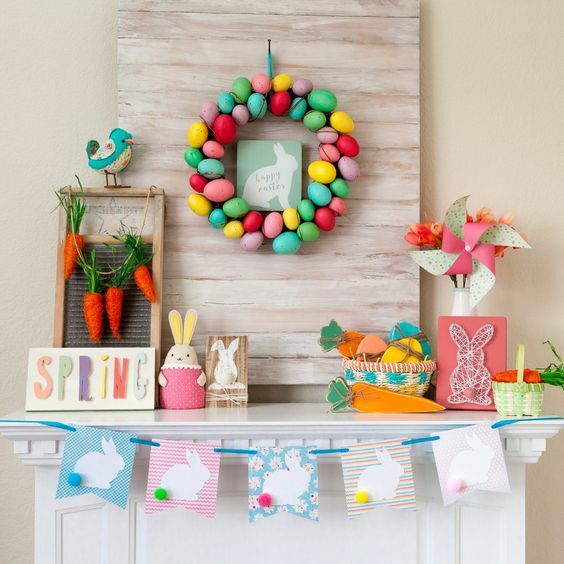 Well, we have searched high and low for some Pretty Easter Mantel Decorations to make things a little easier for you. 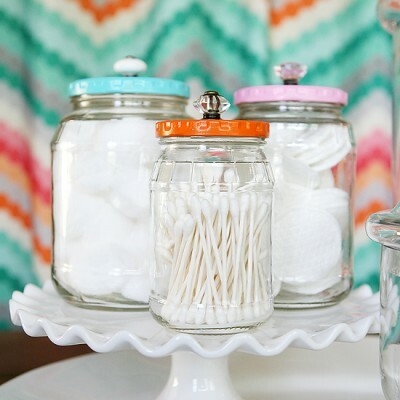 You ready for some eye candy? 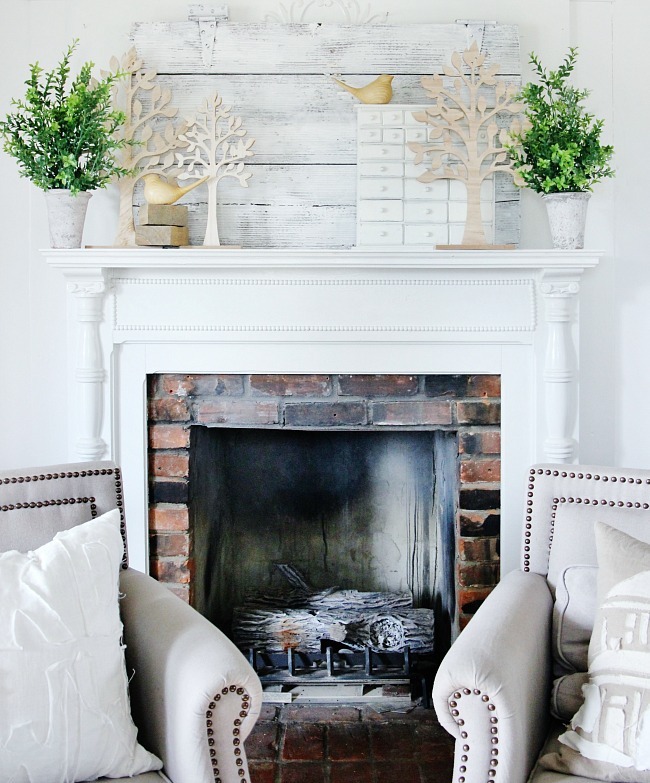 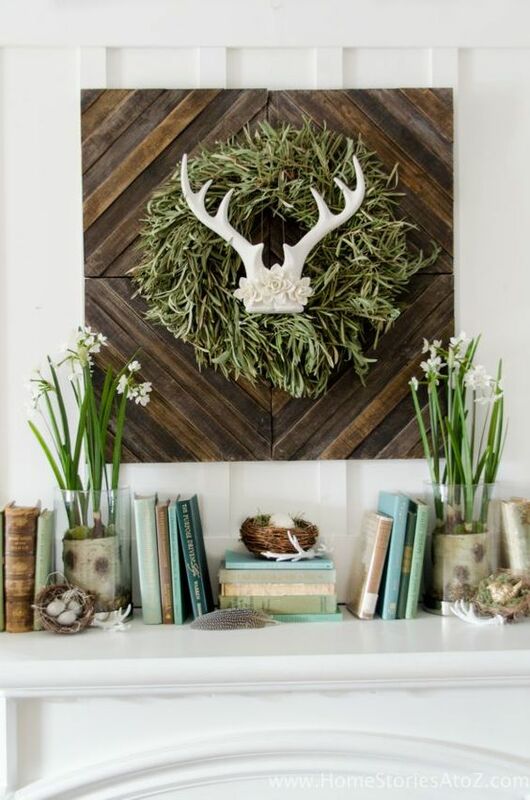 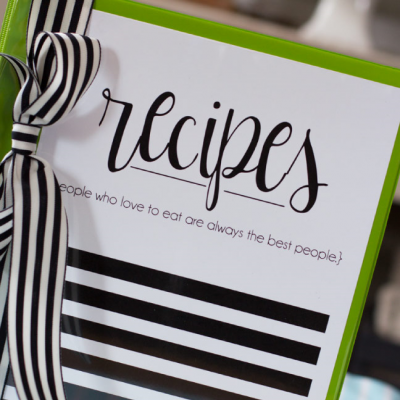 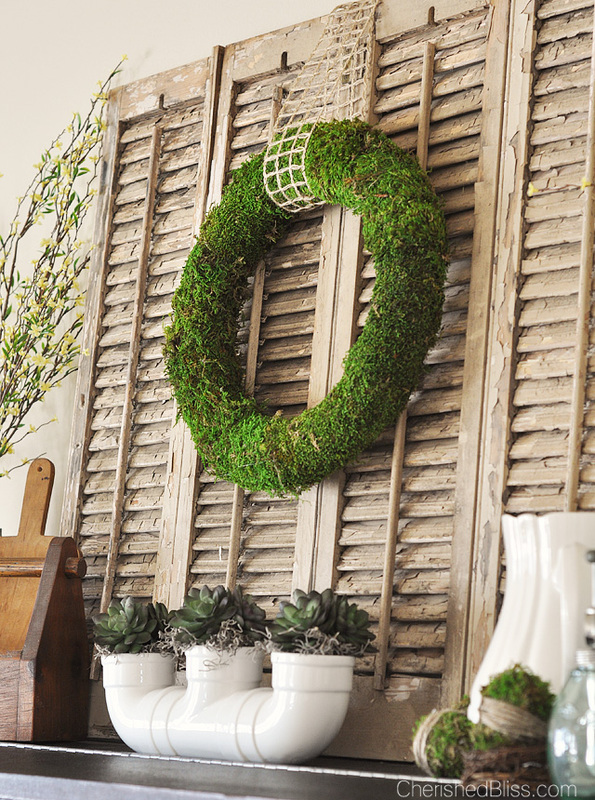 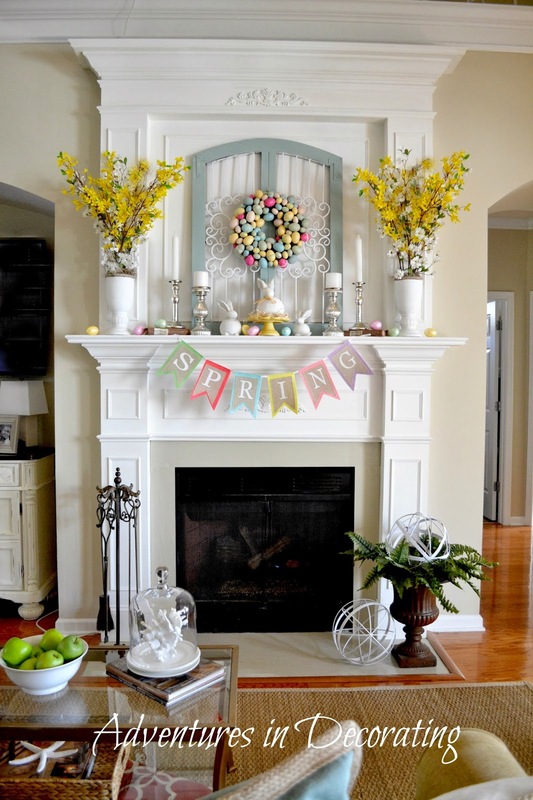 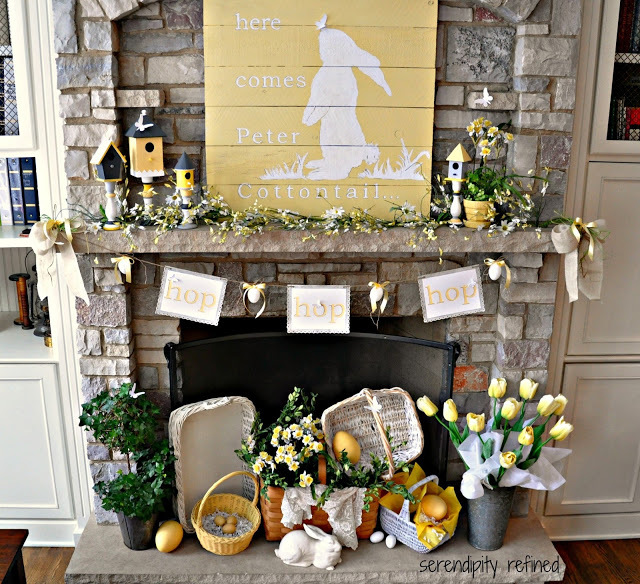 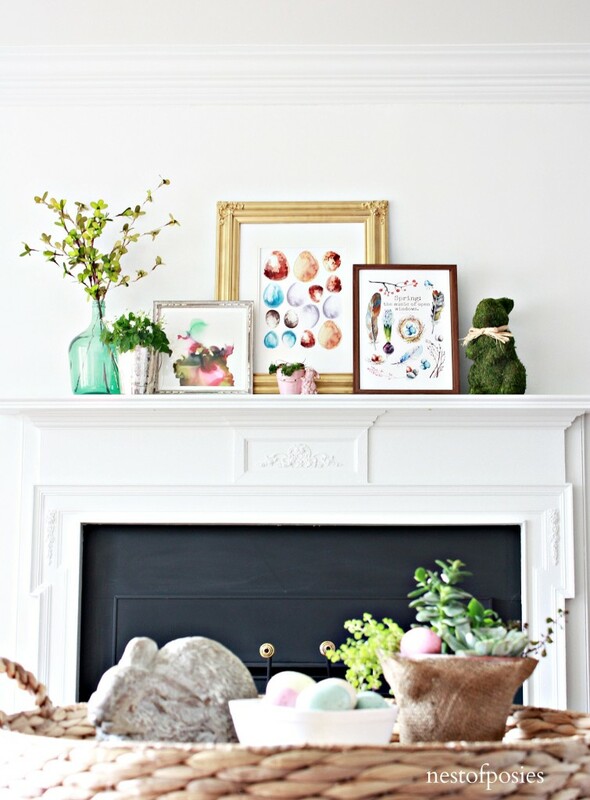 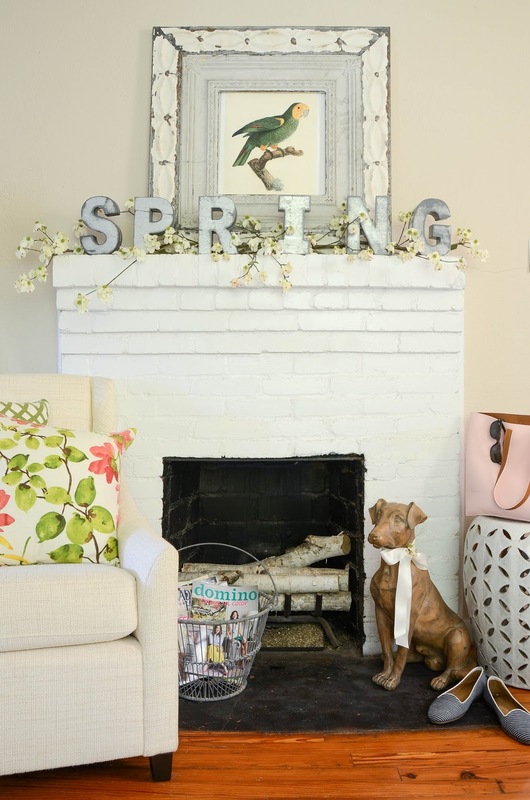 Hope you find some inspiration you can use when decorating for Easter in your own home.